If you love coconut, then you’ll love this recipe!! I’m not a fan of coconut milk, meaning, I can’t drink it from the carton (not like I would drink from the carton!) but using it in this recipe rather than another milk option really heightens the flavour (it IS COCONUT cream pie!). If you love coconut like I do I suggest adding even more shredded coconut than the amount required in the recipe. 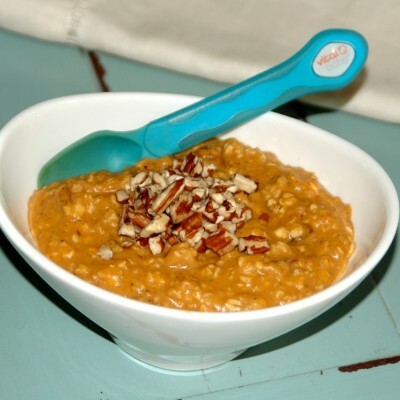 Add some ground flax seed to make this recipe extra healthy (it contains omega 3’s!) 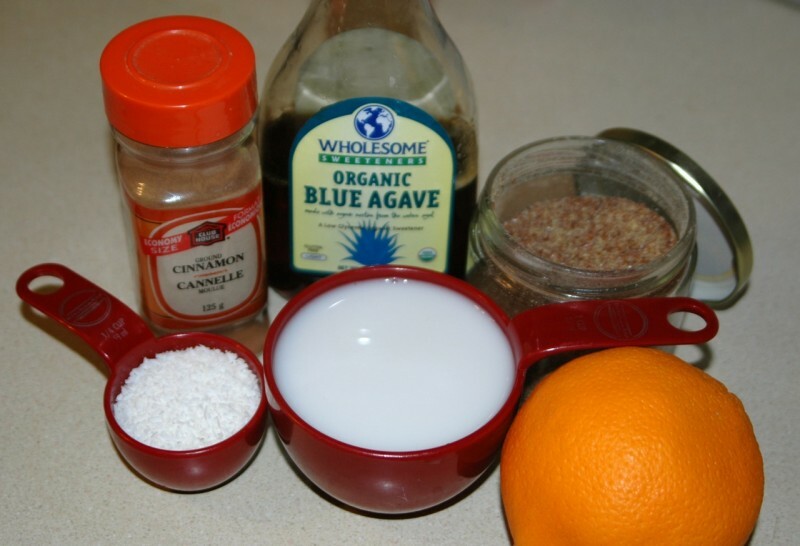 and your choice of sweetener (brown rice syrup, brown sugar, agave nectar, maple syrup or honey). 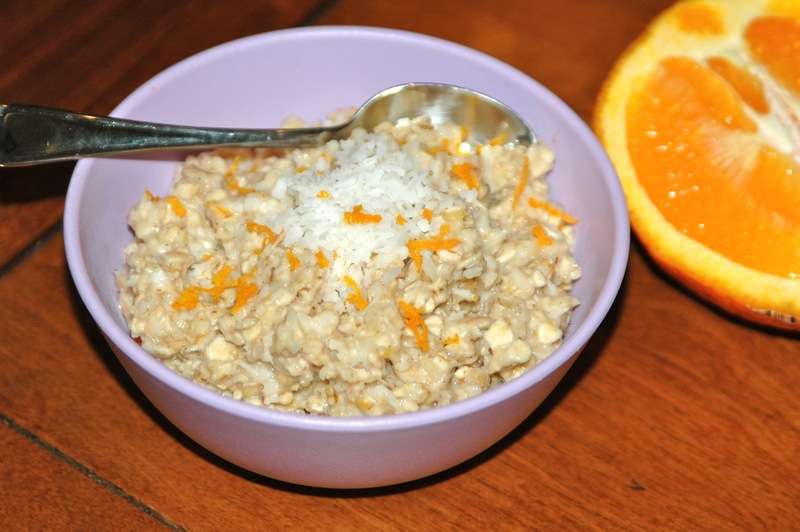 The orange zest is a perfect addition to the oatmeal because it cuts through the sweetness of the coconut. 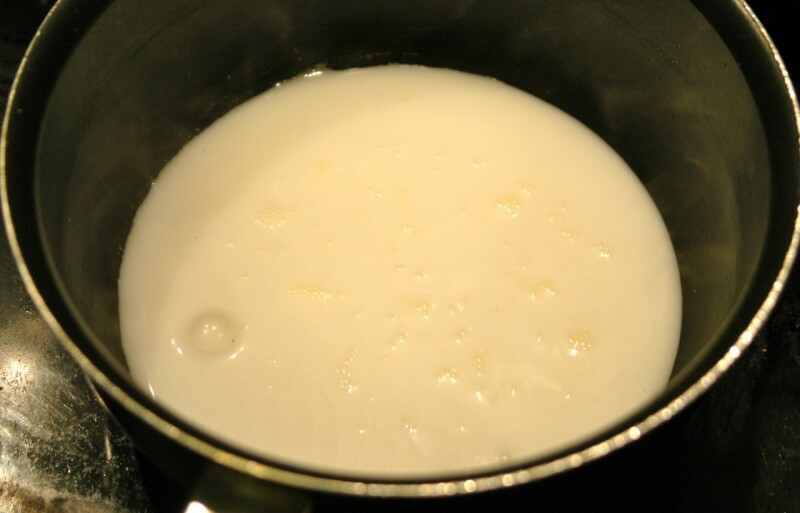 In a small saucepan, heat coconut milk on medium-high heat until it just starts to boil. 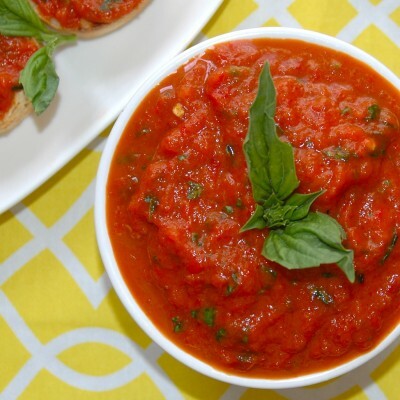 Immediately reduce the heat to simmer and add all the remaining ingredients. 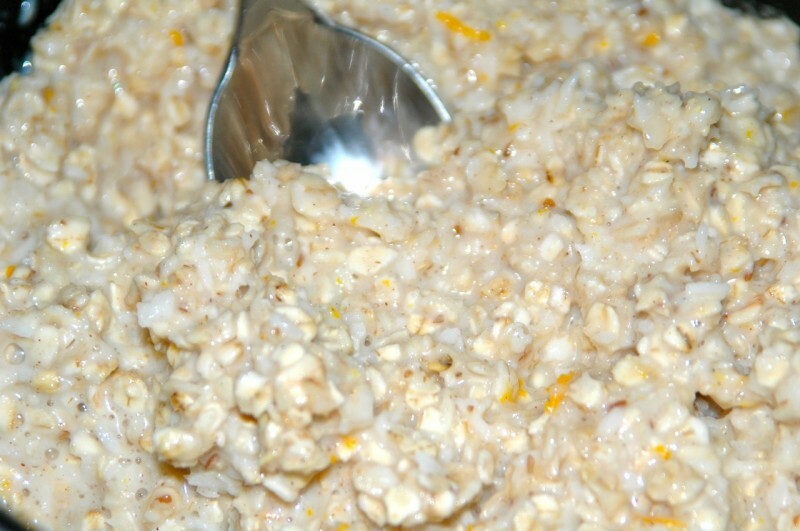 Stirring constantly, cook for about 5-10 minutes or until the oats have thickened and the liquid has evaporated. Serve warm and garnish with more shredded coconut and freshly grated orange zest. 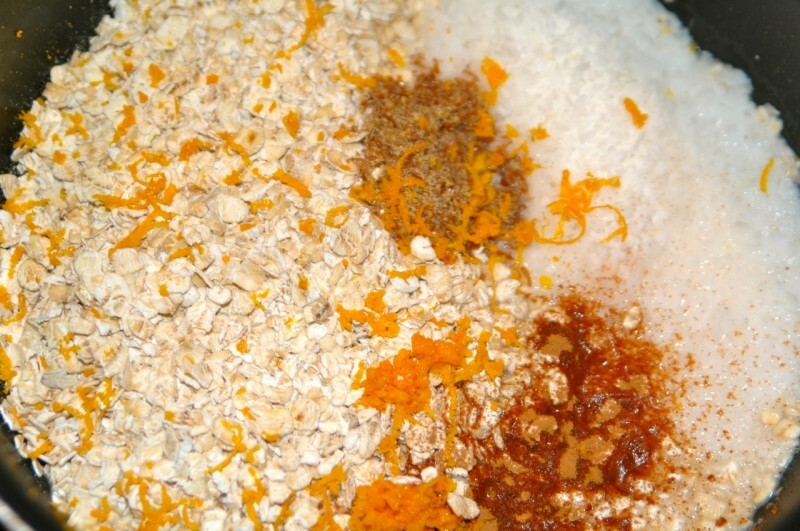 *Tip: When reheating add some milk (or distilled water) to the oatmeal to rehydrate it.